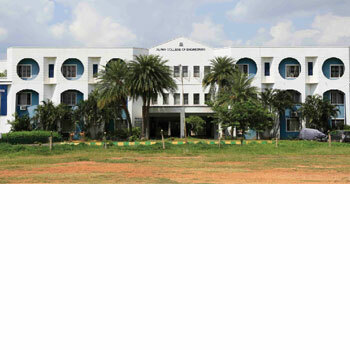 The institutions are professionally managed under the committed supervision of the Group’s Chairperson, Dr. Mrs. Grace George and Vice Chairperson, Mrs. Suja George. 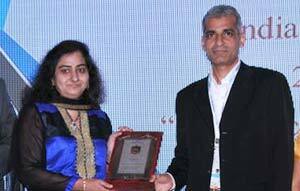 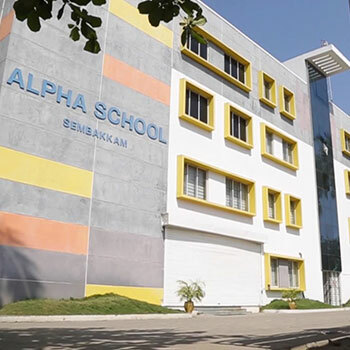 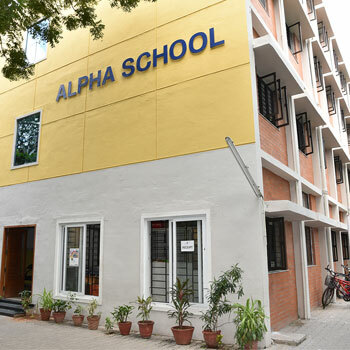 The Alpha schools oﬀer CBSE curriculum at CIT Nagar and Porur. 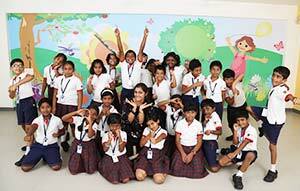 International Cambridge curriculum along with CBSE is offered at our Sembakkam campus. 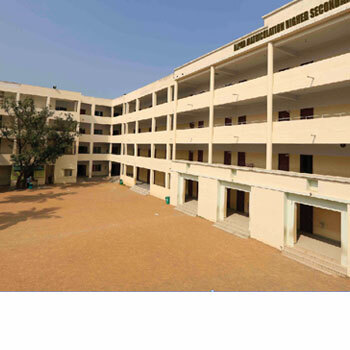 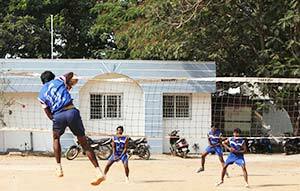 We also oﬀer the Matriculation Higher Secondary School Certiﬁcate (Std XII) at Sembakkam and CIT Nagar. 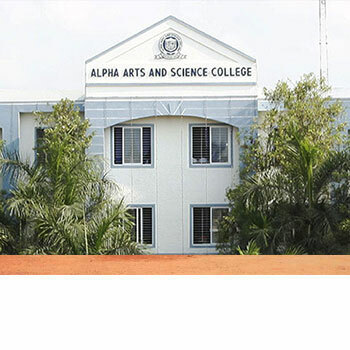 The Alpha Arts and Science College in Porur oﬀers a wide range of Undergraduate programmes - Bio-Technology, Computer Science, Electronics and Communication, Visual Communication, Computer Applications, Business Administration, Bachelor of Commerce (General and Information System Management) as well as Postgraduate programmes in Commerce, Bio-Technology and Information Technology. 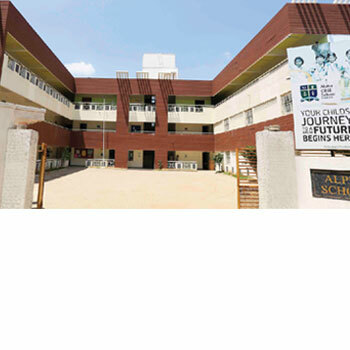 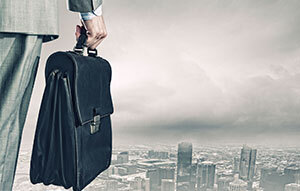 The Alpha College of Engineering oﬀers Bachelor degree programmes in Electronics and Communication Engineering, Computer Science Engineering, Mechanical Engineering, Information Technology and Bio Medical Engineering as well as a Master’s programme in Management studies (MBA). 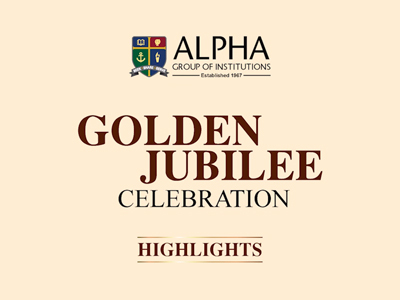 This plethora of offerings from Pre-School to Post graduation, at the Alpha Group of Institutions grant the advantage to all Alphians of a wide spectrum of learning opportunities under one umbrella, thus providing a learning continuum and nurturing a great identity and heritage based on the qualities of trust, excellence and innovation.